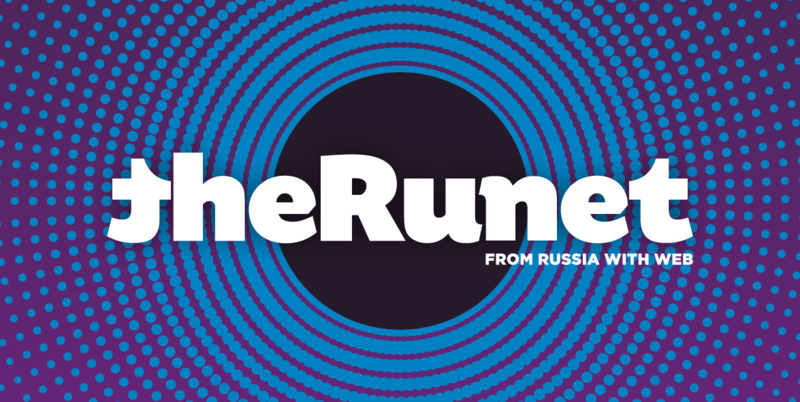 «theRunet 2018» is the short version of the latest «The Russian Internet Economy» research conducted annually since 2011 by RAEC. The main task of the research is to assess the current state and identify trends in the development of Russian Internet markets. We define the Ecosystem of Russia's Digital Economy as the set of those segments of the market where value added is created using digital technologies. Each of the Hubs can be explored in 10 SEGMENTS (Development and design, Analytics and data, AI and Big Data, Hardware, Business Models, Internet of Things, Mobile, Platforms, Regulation, Startups and investments). Participants in the Ecosystem can be considered in terms of 3 LEVELS (basic, advanced, expert) of involvement in the Digital Economy. The Russian Internet economy - the economy of the Runet, is demonstrating a substantial rate of growth, one that is significantly outperforming the rest of the domestic economy. IT industry in Russia has a huge potential both for established business models and disrupting technologies. Мore and more Russians are getting access to the Internet, via either a computer or their mobile devices. But today it’s not only about internet. The whole Russian economy is being transformed by digital technologies, which long ago transcended being simply technologies, becoming instead an impetus for change in all aspects of public life: the economy, business, government, urban economy and social relations.